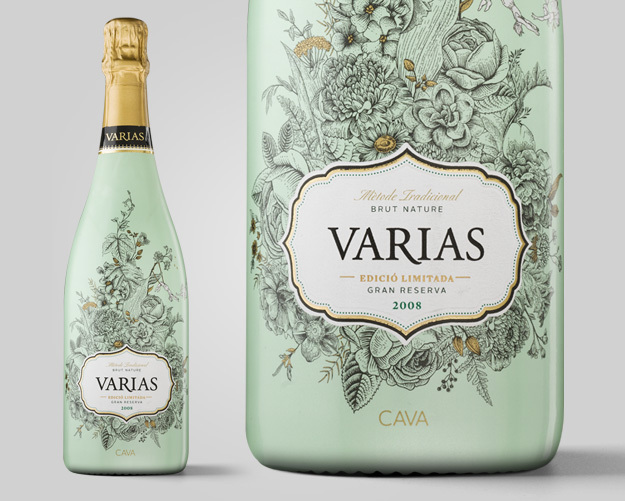 This Cava Gran Reserva of limited edition is the fulfillment of our effort for bringing back to our days the traditional Cava production, as our grandparents used to do. 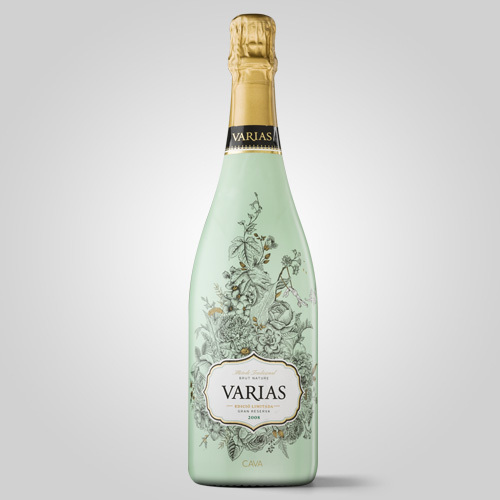 The base wine made ancient style with skin maceration, single varietal of Xarel·lo grape from old vines and the long aging with natural cork become together as a unique Cava. 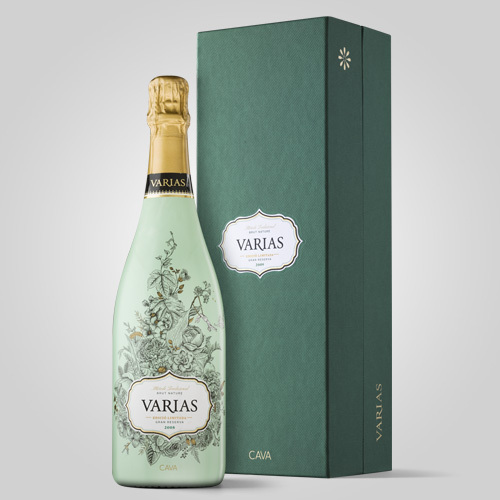 Limited production of 1912 bottles, numbered and in a very elegant etui, a perfect present for the great Cava lovers!